ORLANDO, Florida-September 2013- The Festivals of Speed is returning to Orlando November 29th through December 1st, 2013. 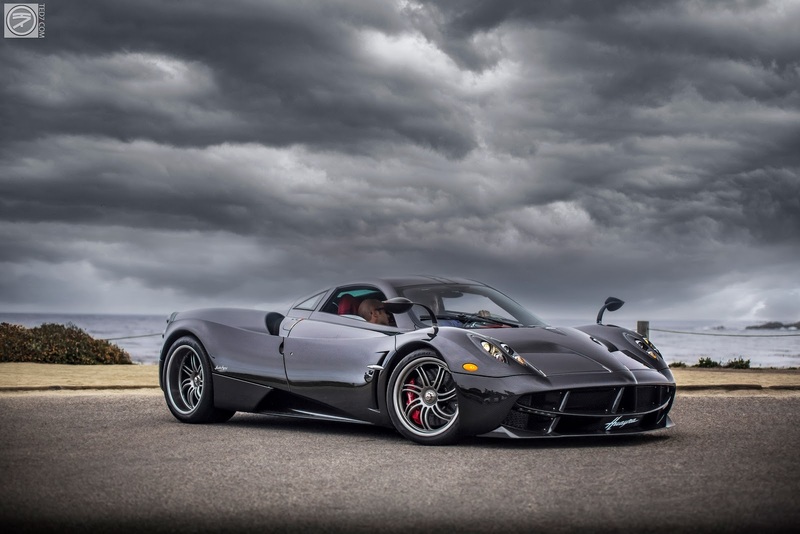 The 2013 Festivals of Speed Orlando, Presented by Fields Auto Group, will unite a showcase of the best in automotive, aircraft, marine and motorcycle design along with the finest in culinary and luxury products. Adding to the excitement of the weekend, three-time IndyCar Champion and 1986 Indianapolis 500 winner Bobby Rahal will be in attendance as the honorary chairman. Mr. Rahal with display vehicles from Rahal Letterman Lanigan Racing as well as his own personal collection. 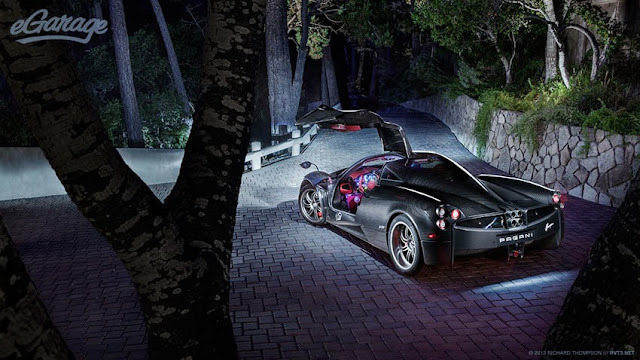 A feature vehicle of the weekend will be the Pagani Huayra Carbon Fiber Edition from Pagani Miami. The 8th Annual Festivals of Speed Orlando will be filmed and broadcasted nationally by WEALTH TV and renowned automotive enthusiast and host Dennis Gage will be onsite filming My Classic Car for both Velocity by Discovery and MAVTV networks. Another familiar face in the automotive industry, Lou Ann Hammond, will also be attending throughout the weekend. She will be a guest judge for Sunday’s main event as well. Ms. Hammond’s extensive expertise has led her to hold prestigious positions as juror on the North American Car/Truck of the Year, Women’s World Car of the Year, and Concept car of the Year. A collection of over 300 exotic cars, motorcycle and watercraft. Guests will view a rare display of vintage and contemporary vehicles placed for display amidst the splendor and hospitality of the beautiful Grande Lakes resort. Automotive designs by Lamborghini, Audi, Porsche, Ferrari, Bentley, Rolls-Royce, Aston-Martin, Bugatti, BMW, Mercedes, TESLA, McLaren and more will be on display along with fine wines, exciting culinary offerings, smooth jazz in the gardens and luxury lifestyle displays featuring fine jewelry and timepieces. A memorable addition to this display will be the Pagani Huayra special edition Finished in an astonishing Carbon fiber exposed body with a “Signature Rojo” red leather interior. Bobby Rahal will be onsite on Sunday, as well as driver Ryan Dalzeil will be attending the event as well. Ryan has overall and class wins in some of the most prestigious races in the world including class win at the 24 Hours of LeMans, Class wine / 3rd overall at 12 Hours of Sebring, overall winner the Rolex 24 Hours of Daytona and many more. More information on the event here.